 AFIL announces to its customers the expansion of the range of sanitary ware with the introduction of the PORTO model. AFIL further emphasizes that "thanks to its simple and light line, this model is particularly pleasing to any bathroom". 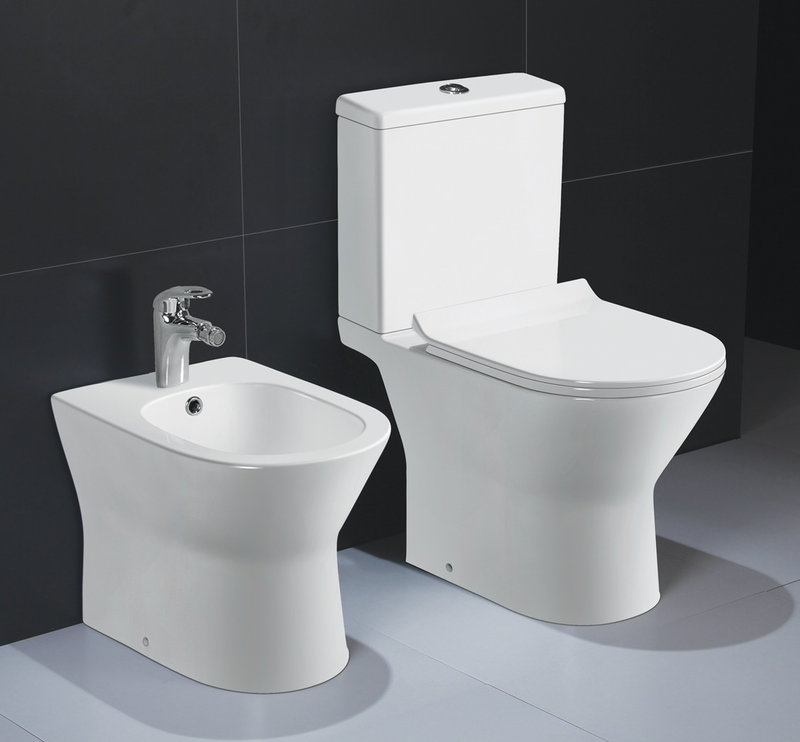 This new model is already available in our facilities and in the new range of sanitary ware. 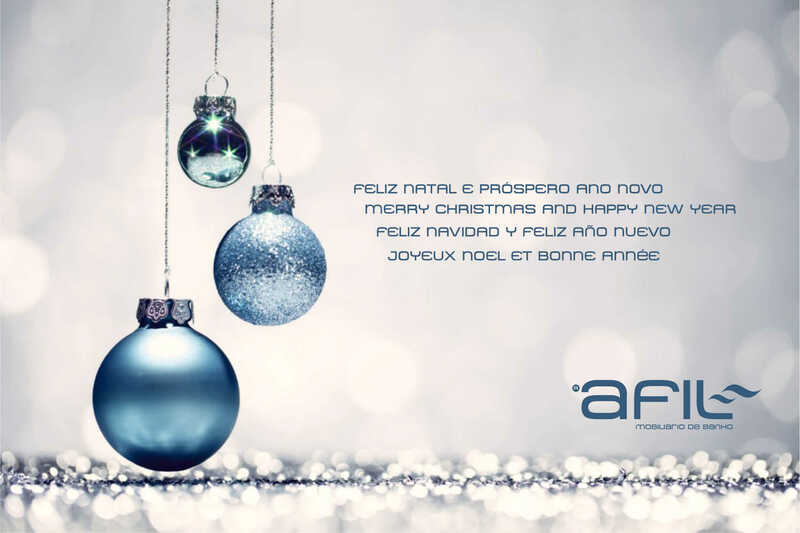 AFIL wishes all its customers, suppliers and friends a Merry Christmas and Happy New Year.